Seven-year-old Che lives with his wealthy grandmother in upstate New York. It’s the late sixties and Che’s mother and father are members of a radical wing of Students for a Democratic Society, fugitives living underground. Che yearns to be with his mother and when a young woman arrives at his grandmother’s New York apartment, he is convinced that this is her. But Dial is just an acquaintance who has been recruited to take Che to meet his mother. When there is a terrible accident, the SDS underground spirit Dial and Che out of the country to Queensland’s sunshine coast. There they hide in a hippy commune, outsiders, wanted and unwanted. And there Dial and Che begin to find some kind of future together with a wonderful array of characters. 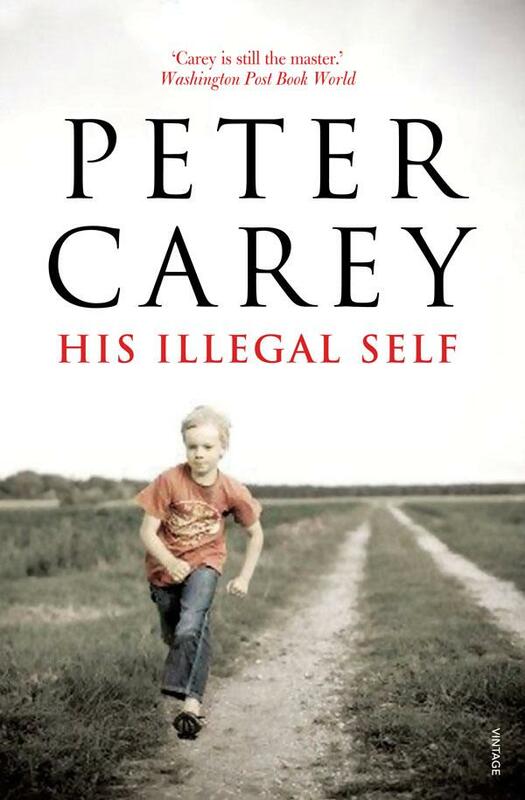 His Illegal Self works on many levels; it is a testament to Carey’s supreme skills as a writer. On one level it asks: What did the neophyte radicalism of the American New Left produce? Is Bush its legacy? On another, it is a story of love and longing. Carey is a storyteller who weaves his imagination into tales that speak to us all.